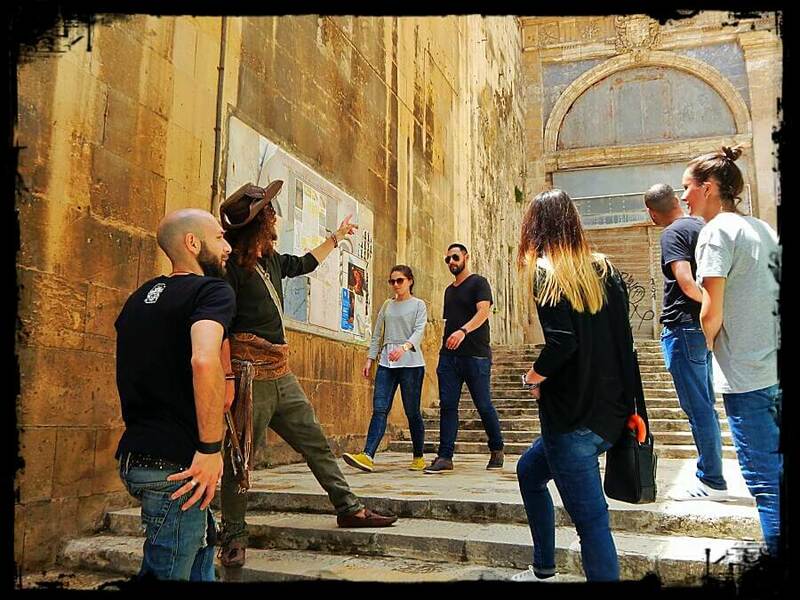 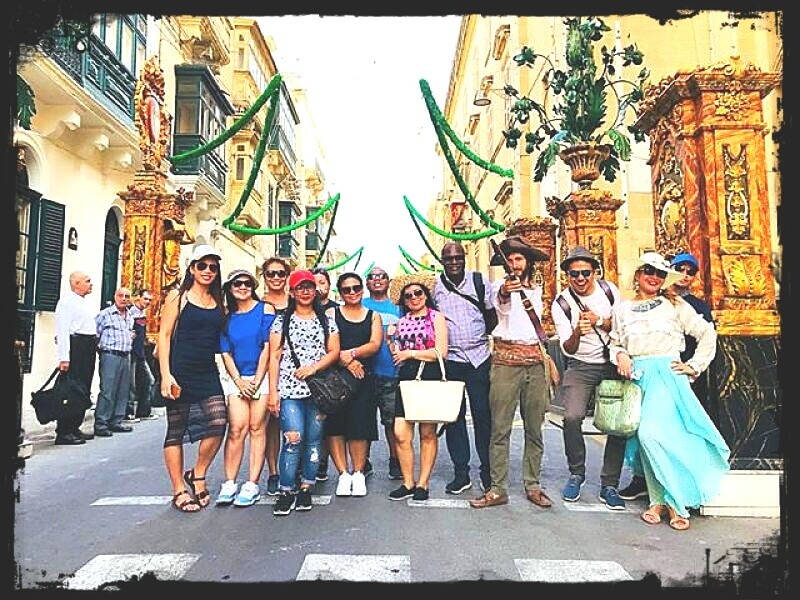 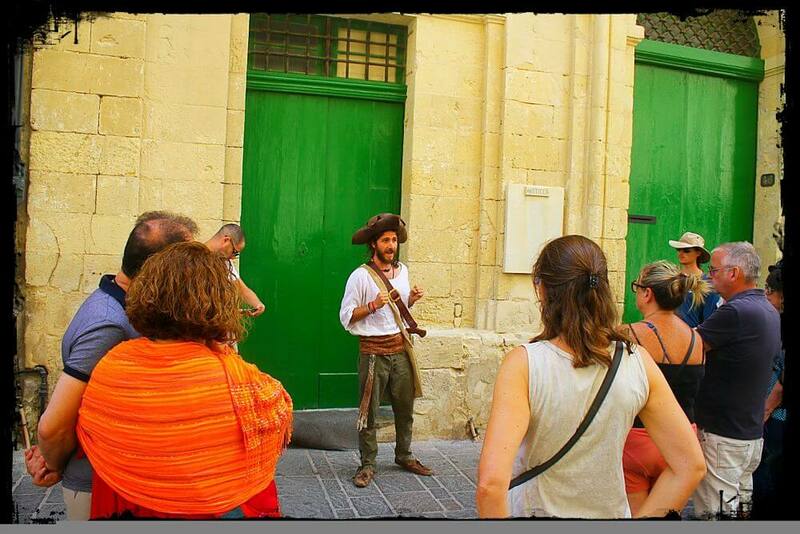 Valletta GUIDED TOURS the Corsairs of Malta in our capital city of Valletta. 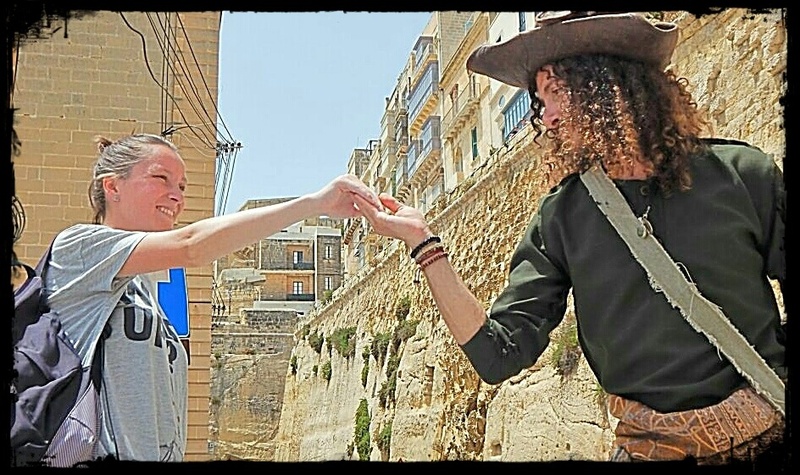 really dying to hear about! 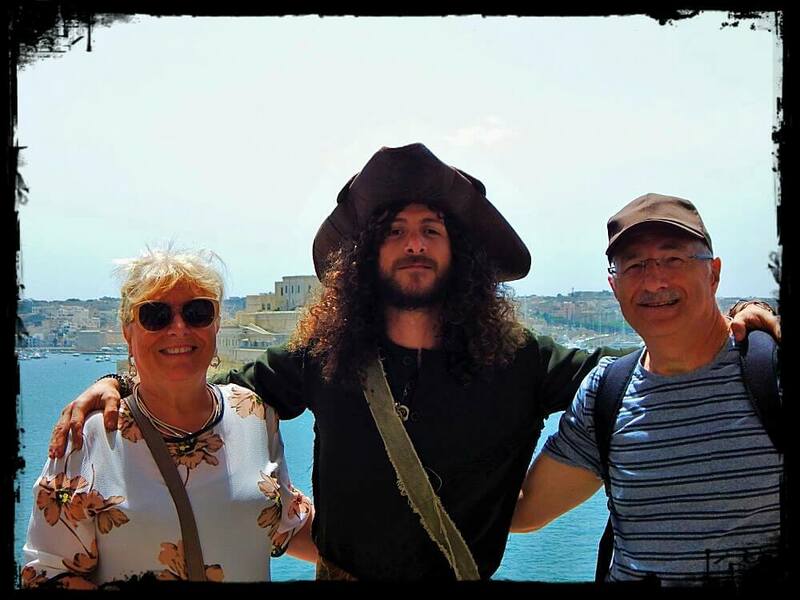 Tales of adventure, survival, piracy, brutality, pleasures of the flesh, love gone terribly wrong, exotic delicacies and much more… with a dash of humour! 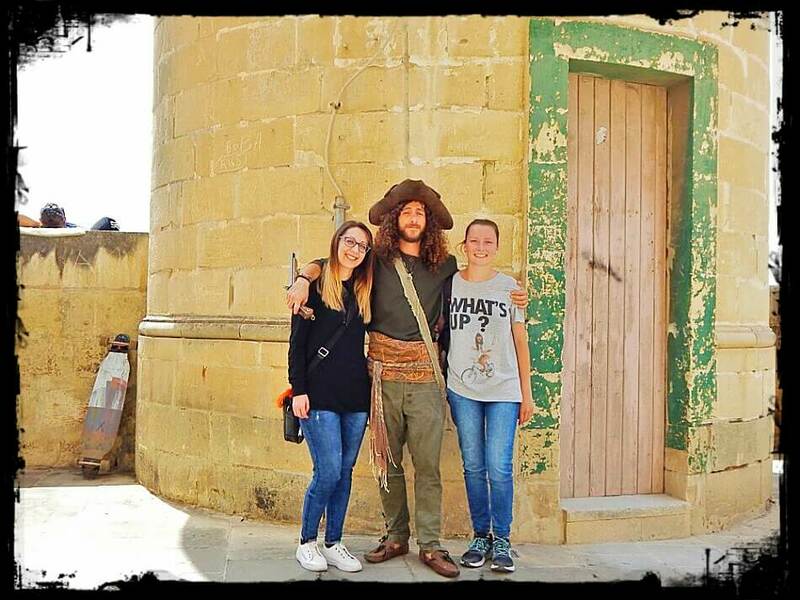 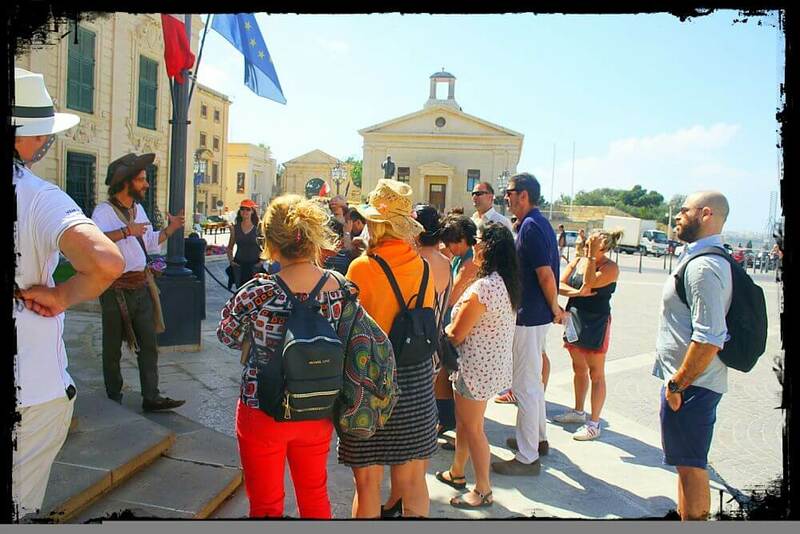 Do you want something historically different, thrilling and fun to “treasure” and talk about, during your stay Malta? 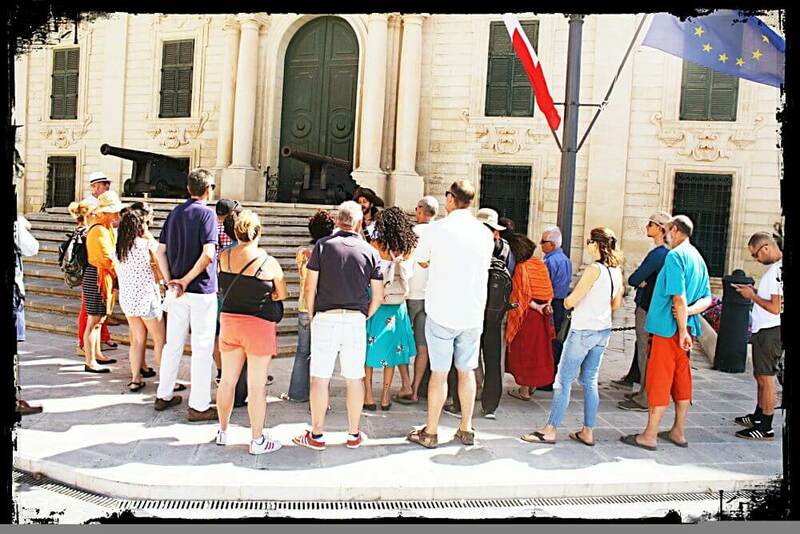 Enjoy our island’s hidden gems and start or finish your holiday in Malta with a BANG! 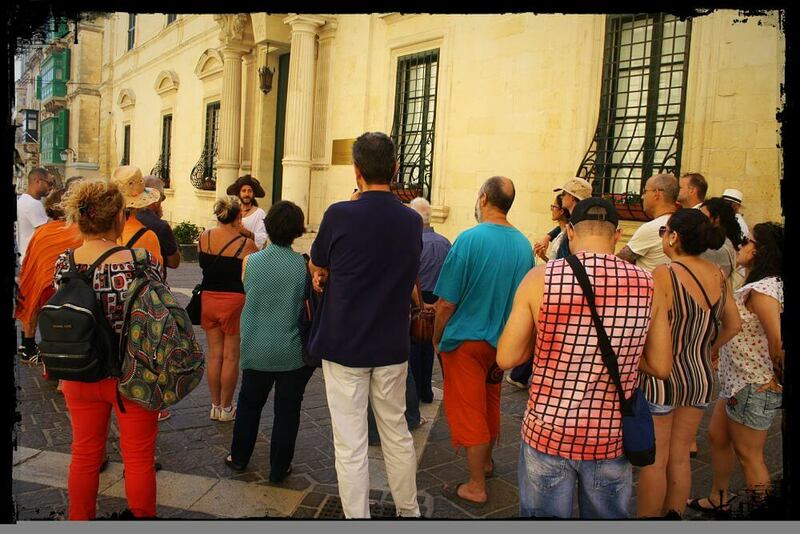 © RealMaltaTours.com - All Rights Reserved.